Come and join Pastor Stella Reyna as she teaches at the Women’s Discipleship at Living Word Inland Empire. Thank you for your interest in lwccbp 2019 craft boutique. If you have any questions please feel free to email us at lwresource@gmail.com. While this event is taking place we are also hosting a Community festival on the property. With music, food, and fun. Feel free to invite family and friends to have a great time while you are selling your items. -$26 fee (including processing fee) Space includes table & 1 chair. -*Donated item* each participant is asked to donate an item to be raffled off during event. Item should be worth $20. 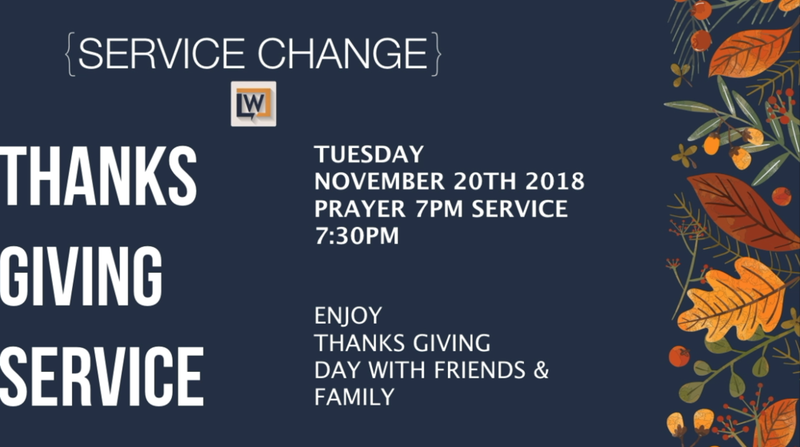 Come and join us to have some great fellowship and worship at Lwccbp. Remember that after the service food will be served. We are sorry to announce that our guest speaker Pastor Glenn Burris will not be in attendance. Our youth Pastors Raul & Desiree Granados and Alive youth are preparing to have a great time. This will be a 2 day event with games, fun and FOOD! We are going to have amazing speakers along with taking some time to talk about some hard hitting issues attacking our youth today. Come ready! Come and Join up with all the Living Word Churches. We will have food and games and fellowship. We will also have a friendly competition in baseball and volleyball. If you attend Living Word Buena Park and want to join our team please sign up by using the form provided. If you attend another Living Word please ask your Resource team leader for more info on where to sign up. VBS is taking place every Sunday during 2nd service here at lwccbp. Frees For ages pre-k to 10 years old. Please bring children ready in a appropriate swim wear.